Join Rev. Michael with the Light Energy of Psychic Medium Melissa A. Berman!! 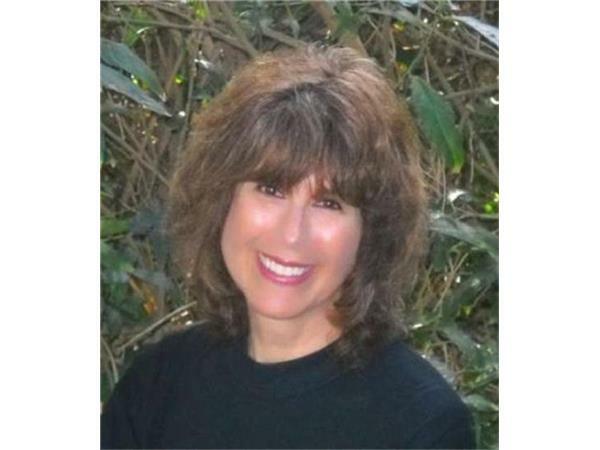 Join us with the pure light energy of Psychic Medium Melissa Berman! 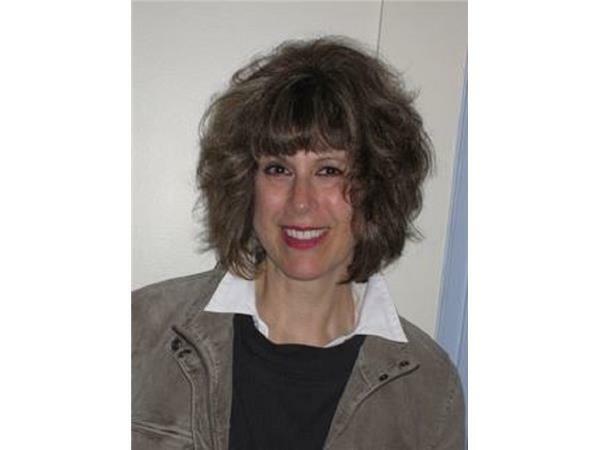 Melissa A. Berman brings over 20 yrs experience as an intuitive spiritual coach, psychic medium in the healing arts. Her internationally recognized work includes channeling, psychometry, clairaudience, clairsentience, clairvoyance. Clients receive unique sacred spiritual messages which address individual requests as nutrition, personal/professional growth, relationships, past lives, astrological aspects, meeting spiritual guides and connecting those who have passed on. Melissa continues her extensive work with Indigo, at-risk and Special Needs students and their families. As a teaching artist in theatre/dance/music, she is able to spark imaginations, promote creativity in a safe, joyful environment. Melissa has a natural gift that she is constantly honoring through study and practice.